One of the thrills of travel is the ability to immerse yourself in another person’s culture. Rather than hang out in five star hotels with other tourists, I like to get out and meet some of the local people. I once had a conversation on a late night train with a somewhat lubricated Japanese elderly man; neither one spoke the others language but somehow we communicated. On another occasion I enjoyed a half hour tea break with a Vietnamese man in a small village outside Hanoi. He spoke no English and I no Vietnamese, making do with the wholly inadequate translation of someone who had only started to learn the language three months earlier. It was wonderful. Speaking of tea, one of my most cherished cultural experiences was with the kind of tea called mate. The pronunciation of “mate,” by the way, is MAH-Tay. Mate is a tea-like infusion made from the Yerba plant (pronounced Jerba). And it was one of the highlights of my recent trip to Argentina. While not as formalized as the Japanese tea ceremony, or as regimented as the British tea time, the drinking of mate is a cultural phenomenon in Argentina and other parts of South America. 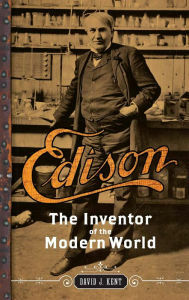 It exemplifies and strengthens the social bond between friends. Why? Because you share the same cup. Gourd, actually. The “cup” is actually a hollowed out gourd, often decorated with leather and metal rims or other designs. Everyone also drinks through the same metal straw called a bombilla. Before we drink, let’s back up a bit. Unlike tea leaves, Yerba is an evergreen shrub, a species of holly. It has been sipped for centuries by native populations of South America. Like tea, yerba is dried and cut into small pieces. It is then steeped in hot, but not boiling, water. The temperature is important. Boiling the water brings out the bitterness of the Yerba plant, a taste that most non-Argentinians probably wouldn’t like. Hot water – about 80°C – is perfect for enhancing the flavor of mate without “burning” the leaves. The social context of drinking mate is also important. Sharing mate is an act of hospitality. A single person takes on the responsibilities of the cebador (or cebadora if she is a woman), the preparer of the mate for that session. After drinking the first gourd-full or two, the cebador refills the gourd with water and passes it to the next person, who drinks it down fully. The gourd is returned to the cebador, who refills and passes to the next in line. The yerba leaves remain for each gourd-full, only the water is refilled each time. After each person gets their drink, the circuit repeats for as long as people want mate – or the hot water runs out. If someone no longer wants any mate, they simply say gracias (thank you) when they hand back the gourd. The drinking of mate is so ingrained in the Argentinian culture that travelers can be assured that any suitable establishment (restaurants, bars, even gas stations) will happily refill your mate thermos with the correct temperature water, for free. Naturally caffeinated, the mate was a welcome companion as we traveled nearly 3500 kilometers by car around Patagonia. More importantly, mate exemplified the friendships, old and new, forged on this trip. I’m looking forward to returning to see more of Argentina and South America. I thank my old friend Pablo and his two daughters for showing us such a wonderful time…and also for the best gift I could have asked for – a mate gourd and mate to take home. 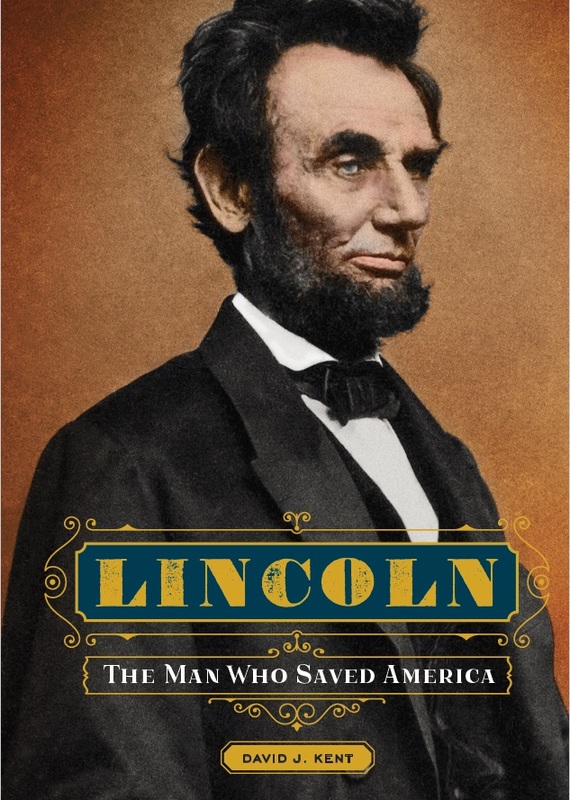 David J. Kent is the author of Lincoln: The Man Who Saved America, due out in late July 2017. 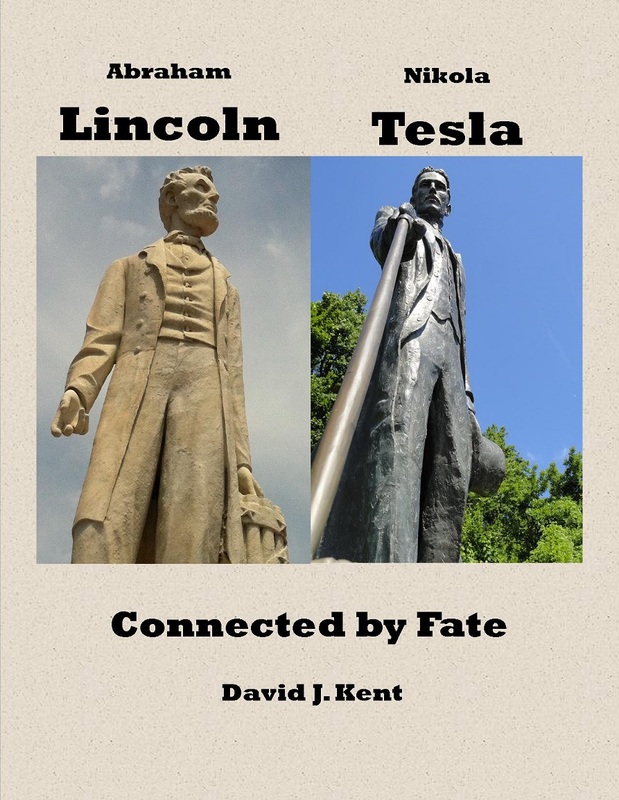 His previous books include Tesla: The Wizard of Electricity (2013) and Edison: The Inventor of the Modern World (2016) (both Fall River Press) and two e-books: Nikola Tesla: Renewable Energy Ahead of Its Time and Abraham Lincoln and Nikola Tesla: Connected by Fate. Cool. What did it taste like? To me, pretty much like tea. I too learned about mate on my first trip to Buenos Aires last year. I love what it represents — a coming together of people, enjoying one another. Such a wonderful part of Argentinian culture. Exactly, it’s the social aspect that makes it so cool. Interestingly the Chinese often carry a small thermos full of tea leaves. It is easy to get refills of hot water in various places. Its a small world, isn’t it? Tea does seem to be ubiquitous in world cultures. I’ve often enjoyed tea in China, and pretty much everywhere I go (thought the French and Belgians prefer espresso). I’ll watch for the mate. Genki de!